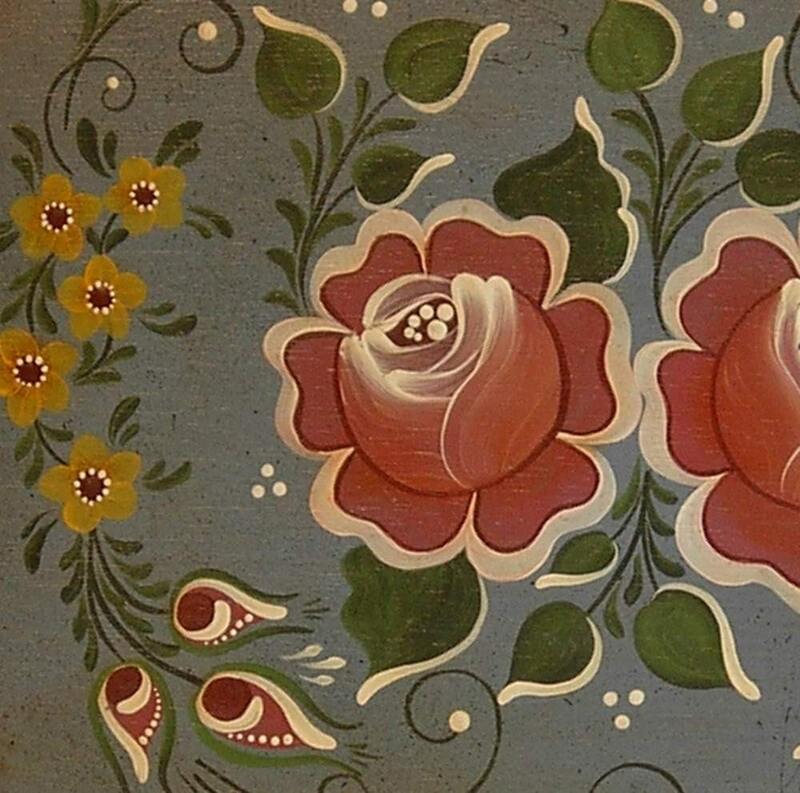 Recently, I've been eyeballing my rosemaling supplies and considering applications for that art. What timing - evidently it's a trend I didn't even know I was channeling! The Storque, Etsy's blog, just listed this summer's trends. Included on the list was Folk and Bohemian. My family always had elements of their heritage proudly on display, so it always cheers me up to see others keeping those traditions alive. 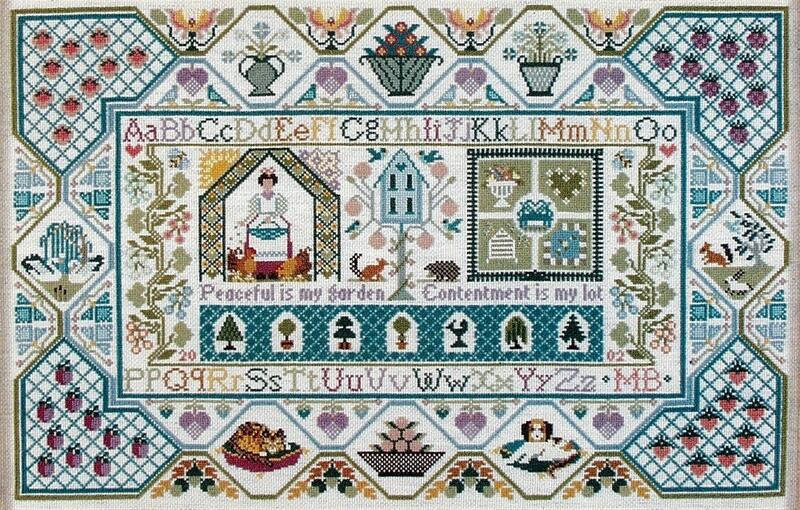 Here are some pieces reflecting my heritage - can you guess what it is? 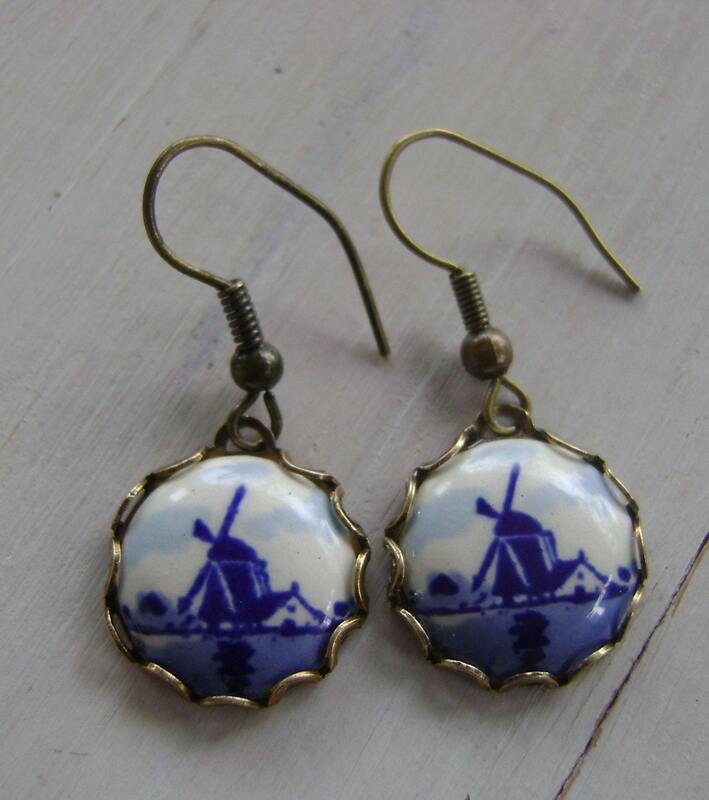 Thanks for featuring one of my pieces...The blue windmills gets me thinking your heritage is perhaps Dutch or but the soft yet vivid colors in the sampler and the Box suggest French... or possibly you're a combination of both.